North Dearborn to Carr Rd to L on Meyer to Flagstone Dr. 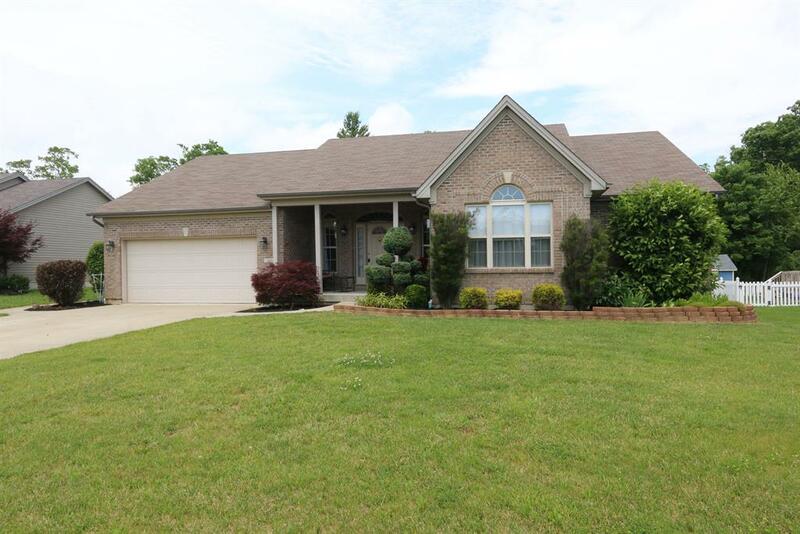 Brick ranch w/open floor plan features 3 full baths, 1 half bath, large eat-in kitchen, 18x14 master suite w/walkout to pool area, large great room, full finished basement w/family room, wet bar, walk-out to in-ground pool. Covered patio, vinyl privacy fence. Work shop, exercise room in LL, large storage room. NOTE: This property was sold on 7/26/2016 and is no longer available. The details listed below are believed accurate to the date of the sale and are subject to change.